After moving to the USA from England in 2009, Craig has been immersed in the gemstone and jewelry trade just as he was for many years in the UK. Having lived in five states, seven cities and nine apartments he is finally happy to call Austin, TX home. Before getting hooked on gemstones and jewelry he had his fair share of jobs: bartender, gardener, company director, promotions manager, painter, actor, driver and many others all before he was twenty-five! And, just like in Austin, with gemstones he finally found his place. 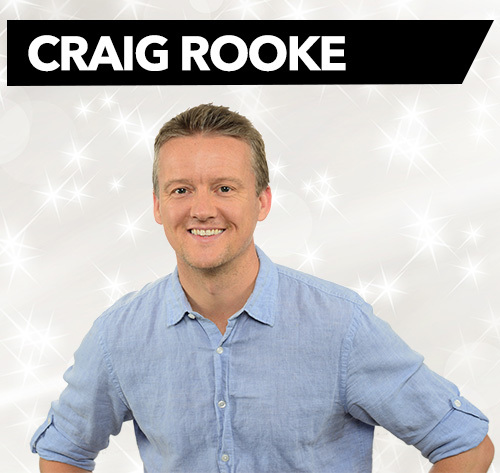 Craig’s family are in the UK and in the USA, so social media for keeping up with all the gossip is a must! Always pretty active, he can be found skiing, playing golf or soccer on any given day and also enjoys looking after the lawn…well he did hit forty years old last year, so he feels it comes with the territory.